The Tripod is a multifunction power package on three legs. 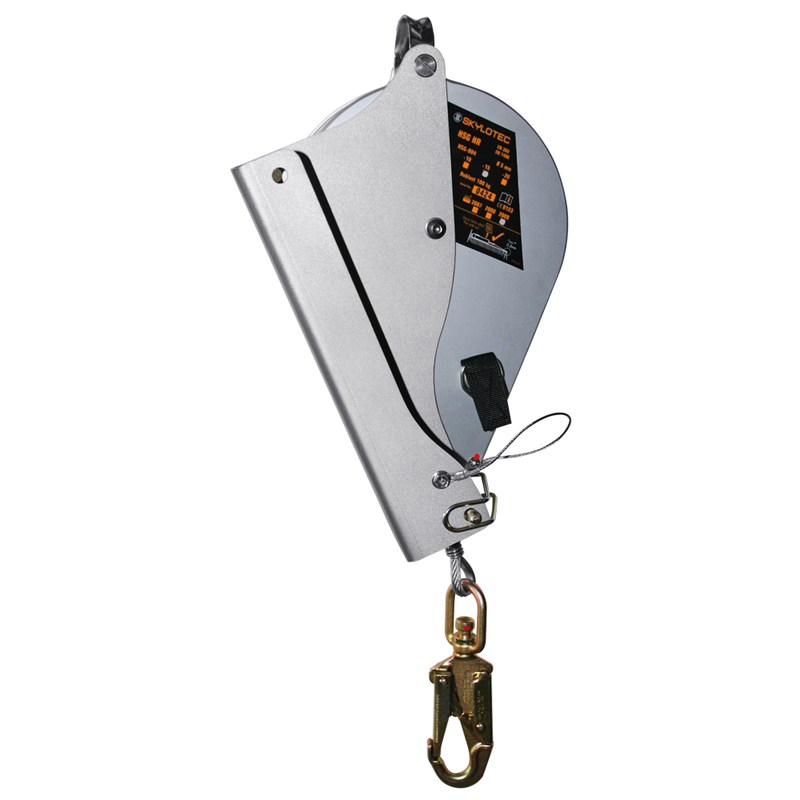 It is ideal for lifting loads as well as for securing and rescuing many people. It is easy to use, and the tripod offers complete safety. • With a material carrying load of up to 300 kg, the TRIPOD can be used without being anchored in the ground. This reduces the risk of falling. The material load capability can climb to 500 kg with a chain anchor. • The legs can be set in eight ways. • The new, standard steel head offers three additional anchoring points for material loads of up to 200 kg. • Hoisting and automatic fall arrest block can be easily taken out and transported separately.